Play COD WW2 Multiplayer Before 17 November and Get Free Stuff! Call of Duty World War 2 is out now on PC, Playstation 4, and Xbox One, and Activision has something awesome in store for players! Activision has announced the Pathfinder Pack which players can get for free when they play COD WW2 multiplayer before 17 November. 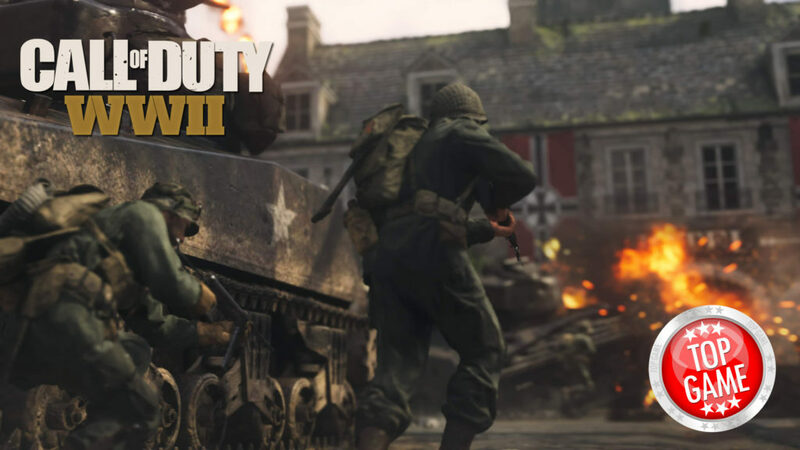 Download sizes have been revealed for Call of Duty WW2 and the numbers differ greatly between the Xbox One and PS4. Also, pre-load has started for Xbox One.